This is a blog I take no joy in writing. But this has become too big an issue to ignore. While boating is all about fun, recreation and enjoying nature, getting your boat off a trailer and into the water has, now more than ever, become more a matter of survival. 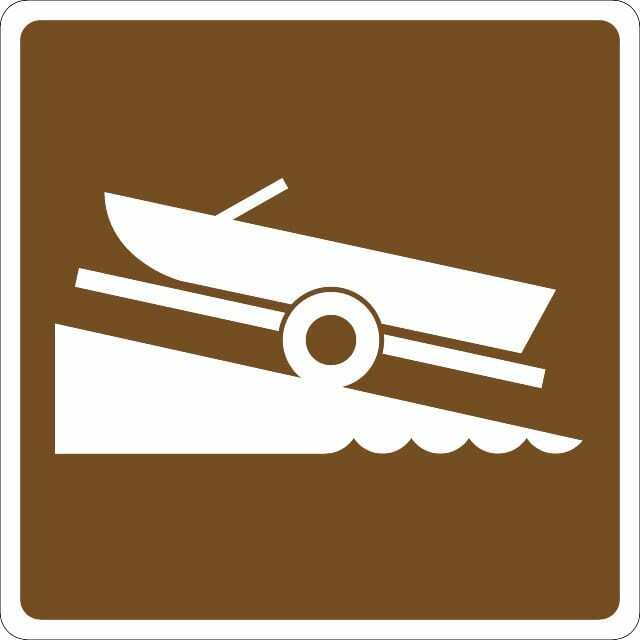 This recent report on cable news, highlighting the deteriorating conditions of many boat ramps, focuses on one critical issue. But it is not the only one. While various boat ramps are in a state of decay, so are the attitudes and manners of many boaters. Two of my close boating friends, Curt and Mandy, debated skipping Fourth of July fireworks this year because of the unplanned fireworks that occurred at the ramps last year. In addition to the long wait to launch their boat, were the rude and inconsiderate boaters. While boating and alcohol often go hand-in-hand, so does alcohol and rudeness – as well as potential danger. I know boaters who will not go to the Palm Valley ramp on Saturdays because it is so crowded and the parking is so bad. In addition, the aftereffects of last year’s hurricane are still obvious with damaged and destroyed ramps. Add alcohol and impatience and you might prefer spending a day by the pool. As a lifelong boater, I remain a passionate advocate for boat ownership. But when I see the reality of what has been happening at boat ramps, and parking lots, across the northeast Florida area it makes me grateful to be a part of Freedom Boat Club. Our members are not only freed from cleaning, maintenance and repairs, they never have to deal with boat ramps, or the people on them. Let’s keep boating fun and safe – and be considerate of other at all times, even before you get your boat in the water. Excellent blog. As a new resident of Florida, living in St Augustine and Jax, I often do not boat on weekends due to the same issues: rude boaters, partying on the water, and overcrowded ICW waterways, etc. Freedom BC gives me the no hassle opportunity to enjoy my boating during weekdays!